The time is nearly here and the future for Amiga is also changing a lot very soon. 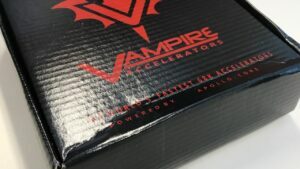 With the arrival of the Vampire V2 cards from Apollo Team which is covered by Amitopia. The future for Amigan’s is brighter than ever and Now! All 68080 accelerated equipped classic Amia home computers will shine when Gold 3 is out. In the latest news that you find on Apollo Core site. Gunnar writes about what to expect when Gold3 will be released. For the first time. All of the Amiga’s native modes will run thru the HDMI cable and also support AGA games. So, all of the OCS (Original Custom Chipset) and ECS (Enhanced Custom Chipset) Amigas with Vampire 68080 accelerator installed will have AGA support. 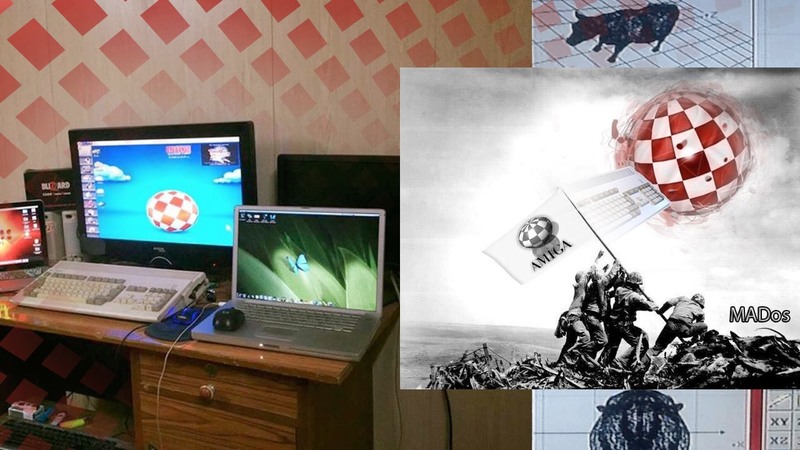 All equipped Amigas will be able to run all sorts of AGA programs including games and demoscene productions. The SAGA/AGA chipset is working and feature complete. to tweak and polish AGA game compatibility. The plan is to release the first public SAGA/AGA Cores this summer. With the news item released on Apollo Core. Amitopia Amiga Magazine wanted to include the Amiga community in this news item because this is quite huge News. So, I got some questions sent to Amitopia Mailbox from different users. The news item wasn’t just about Amiga signals thru HDMI but also about Pamela 16-bit sound thru it. But the most interesting news for many is the fact that Apollo Team now managed to break the 2MB Chip RAM limit too. WinUAE already got an 8MB Chip RAM feature. But now this limit is removed for real Amiga 500, Amiga 600, Amiga 1000 or even Amiga 2000 will have this feature too. With SAGA enabled you can use up to 128MB Chip RAM if that’s needed. So, this is excellent news for the Vampire V4 standalone motherboard that will have this feature when released. Great work! 1. 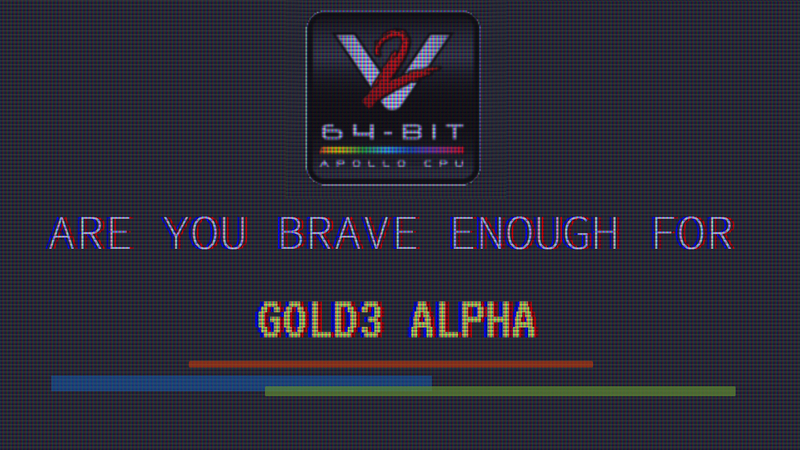 How will Gold3 be updated on OCS/ECS Amiga home computers? Will the 128MB RAM on Vampire V2 cards give 2MB Chip RAM always or will it be possible to change the Chip RAM size by using a Tool for it? Gunnar: Default 2MB Chip RAM but the core can access all. 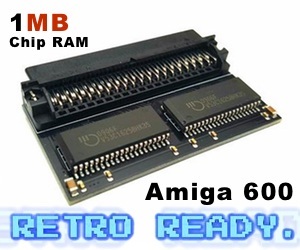 The core will provide AGA chipset to all Amiga. 2. I wonder if there will be an option for using Paula instead of Pamela? 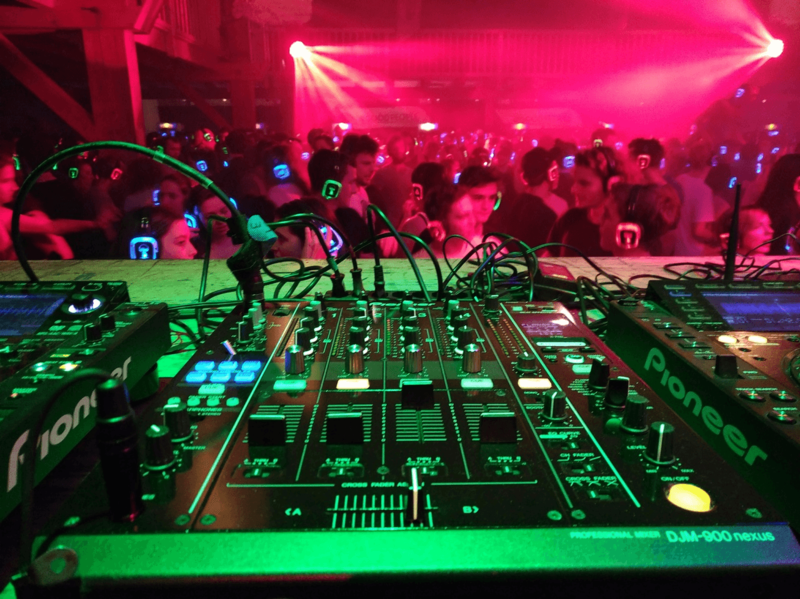 I am using ProTracker and NoiseTracker for making music and would like to use the original hardware for that. Especially on demoscene parties in Sweden etc? 3. How fast is Alien Breed 3D II The Killing Grounds running on SAGA? 4. From Amitopia itself to Gunnar. 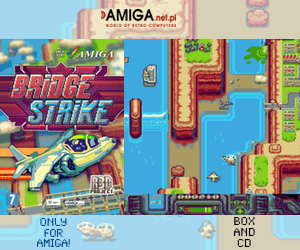 Which AGA Amiga game would you recommend getting after installing Gold3 for users not knowing the AGA Amiga scene? Gunnar: To be honest I very much like the very first Amiga games. My all-time favorites are Menace, Hybris. On AGA I like Bubble and Squeak (see video below) a lot. I like Music and the cute characters. 5. Will Deluxe Paint 5 etc be able to use more Chip RAM for Animations? Have you tested it? Gunnar: This works. AGA really feels fast. Print benchmark on AIBB is like 5 times faster than A4000/AGA. The plan is to release the first public SAGA/AGA Cores this summer. So, it’s not a long time until this is a reality. There are tons of videos demonstrating the features already. So, do watch AmitenTV for the latest Vampire 68080 FPGA Updates. Amitopia is Looking forward to this release together with the whole Amigascene in 2018! 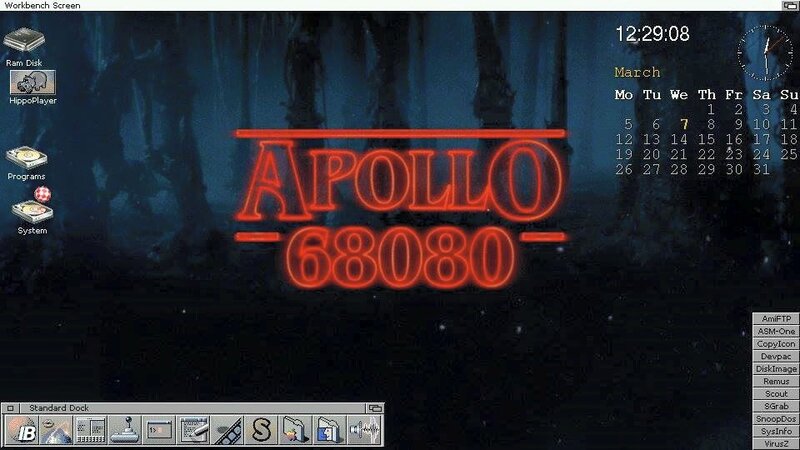 Apollo Team is the best gift that Amiga users got now for sure. Delivering great progress.